I generally enjoy supernatural suspense fiction, although I do have two children’s books that are out there (one of which won an award). I’m not sure why I’m drawn to supernatural fiction, but I just tend to find it fascinating. I like the element of mystery and the otherworldly in stories. 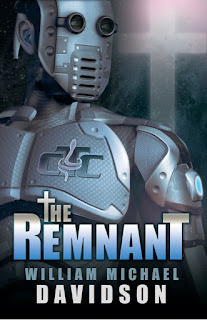 The Remnant is about a post-theological world. The government has created a superflu that wipes out humanity’s VMAT2 Gene, which is, according to some scientists, the reason people have spiritual experience. The action centers around Colton Pierce, an extractor for the Center for Theological Control. 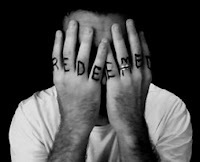 He apprehends Aberrants (those who display symptoms of faith) and quarantines them on a remote Island. The crux of the novel is what happens when Colton’s own son, Marty, is targeted for extraction. Colton has to decide whether to turn in his son or help him flee the government. 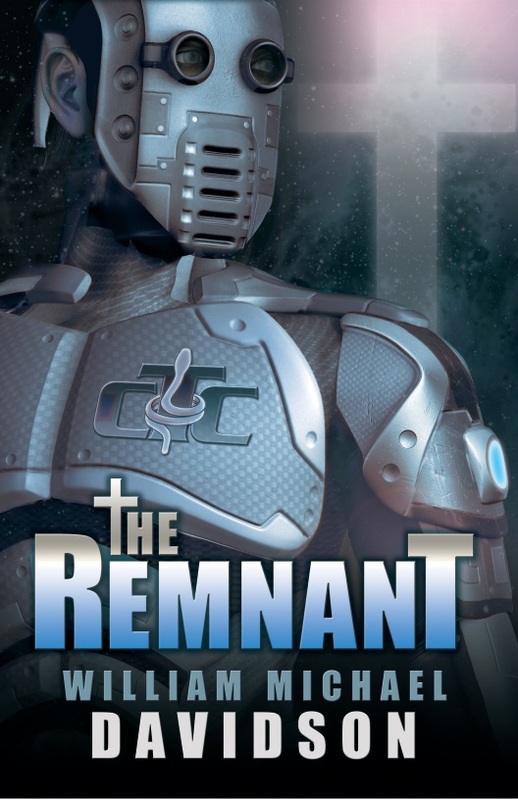 At this time he also learns of the Remnant, an underground militia of Aberrants, who have managed to stay “off the grid.” They agree to help Colton save his son in exchange for a favor: They want Colton to help them free the Aberrants who have been quarantined on the Island. How was this book published? This book was published through Dancing Lemur Press. Why did you choose that particular publishing route? I have self-published before and, while I don’t regret it, I found it very, very difficult to promote my work when nobody else had a vested interest in it. It has been nice having a publishing company also want to see the book to well. 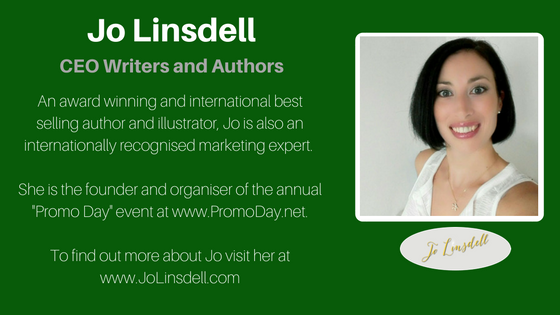 They have given me good editing advice, marketing advice, and have even helped secure some book signings. I have no idea. Usually as I’m writing, I will stop and think about it for a second and try to conjure up a name that “fits.” But there have been times I’ve pulled up the white pages and scanned through it to just come up with a different name. There’s no real method to my madness. As much as possible. I’ve tried to have an active online campaign through Twitter and Facebook. I’m part of an online book tour as well. I will also be doing signings at a local bookstore here in Long Beach and traveling to San Francisco to promote the work. I know this market is inundated with books, so I’m doing my best to get my voice to rise above the noise. I do, and I’ve developed a very thick skin over the years. I don’t take anything personally. Obviously, I love it when I read a good review and it will make my day. But this is art— and art is subjective— and poor reviews are inevitable. There’s just no way around it. My favorite quote is from Burton Rascoe: “What no wife of a writer understands is that a writer is working when he’s staring out the window.” I always loved that one. And it gives me a little bit of an excuse to zone out. 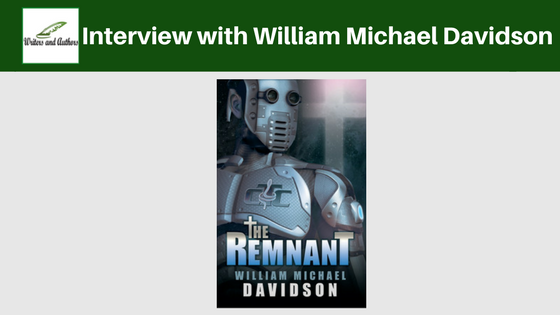 They can follow me on Twitter at https://twitter.com/realwmdavidson or Facebook at https://www.facebook.com/WilliamMichaelDavidson/. I’ve tried plotting out stories and it usually doesn’t work out for me. Once I start writing, things start to suggest themselves and the story goes on a completely different course. So I might come up with a very rough outline that will get me from Point A to Point B, but I never know exactly what is going to happen until I’m actually doing it. Sometimes writing feels like walking down a path at night with a flashlight in my hand. I can see about ten feet ahead, but I have no idea what’s around the corner. But that’s what makes it so much fun. I'm always curious how authors name their characters. It's interesting to learn about that. Great interview, Jo. Thanks for being a part of William's tour. Thanks for featuring me. I supper appreciate it!